Tomorrow night, Tuesday, September 25, 2012 at 9pm Eastern Time, our special guest on the live, online Creators Workshop will be writer/artist Bill Willingham! 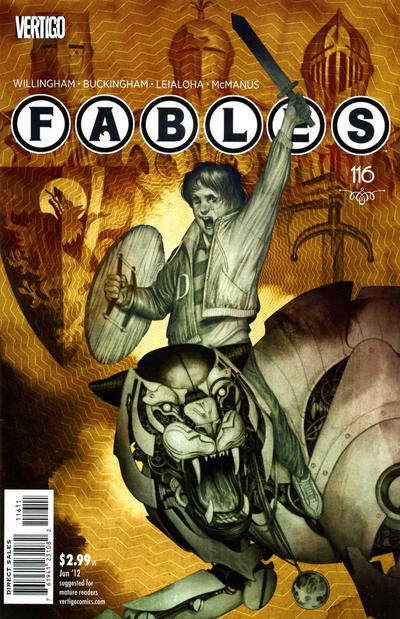 We'll be chatting with Bill and taking our members' questions about his writing and art career, creator-owned comics (like his mega-hit Fables from DC Vertigo), his upcoming Fabletown & Beyond Convention (aka FablesCon) and more! 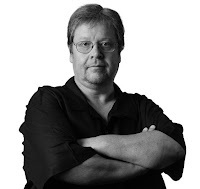 Bill has written for both DC Comics and DC Vertigo on titles such as Proposition Player, Day of Vengeance, Shadowpact, Jack of Fables, Fairest and the Eisner Award-winning Vertigo series, Fables. We're looking forward to a wide-ranging discussion with Bill! There's still time to join us at the Creators Workshop before our live session! We hope to see you there.